Purple Widow crosses White Widow with the renowned Dutch strain Purple Power, resulting in a large, sturdy plant that produces fat, resin-covered purple flowers. The aroma ranges from incense to fruit with floral overtones, and the taste from light berry to citrusy. 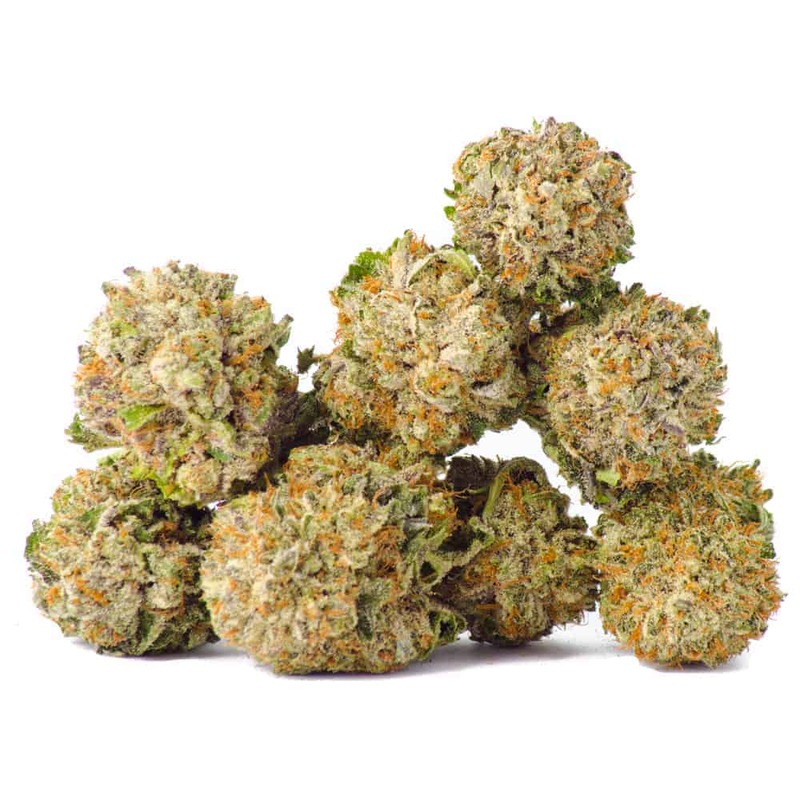 Effects are generally described as combining a strong indica body high with a racy, cerebral sativa feel.